There are various ways of how to style your hair and the best way to learn how to do some hairstyle on your own is through the versatile tutorials that can be found all over the web. Since there are many of them, we are constantly updating many hair tutorials, so that you can find the best ones at one place. So, here we are today with another collection of 16 Step-by-Step Hair Tutorials For Everyone’s Taste and we hope that you will try some of them. The following hairstyles are quite versatile, so you will for sure find the right one for you. Whether you have shorter or long hair, straight or curly, we have got you covered with these tutorials. 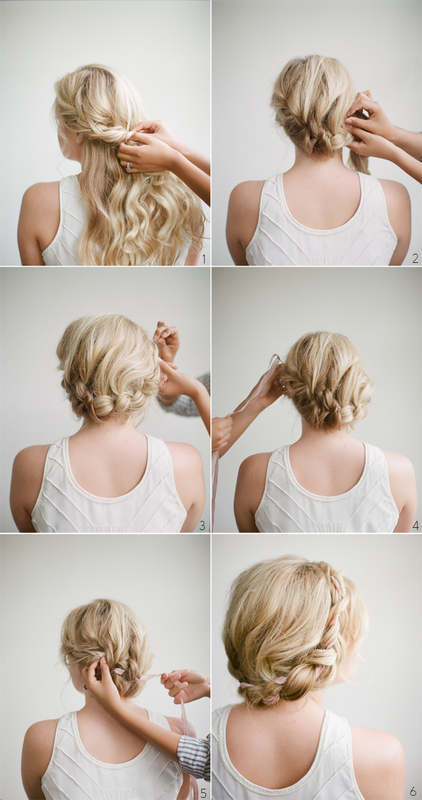 We have picked versatile hairstyles, including updos, buns, twists, braided hairstyles, ponytails etc. They can be your inspiration for a casual day hairstyle, a hairstyle for the office, for a night out or maybe even get you inspired of how to wear your hair at some special occasion. What you need to do is to follow the simple steps on the pictorials and you will have the perfect hairstyle, without spending extra time and money on visiting a hairstylist saloon. Go ahead now and check them out and choose which one you will try to do first. Enjoy! 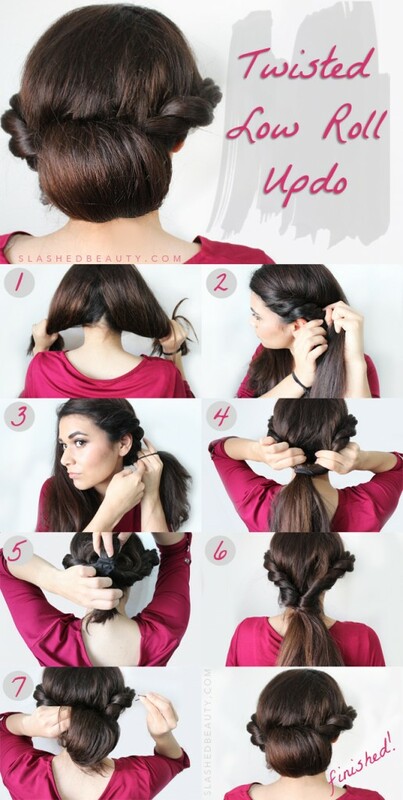 You can do these hairstyles on your own, or you can ask your sister or friend for some assistance. 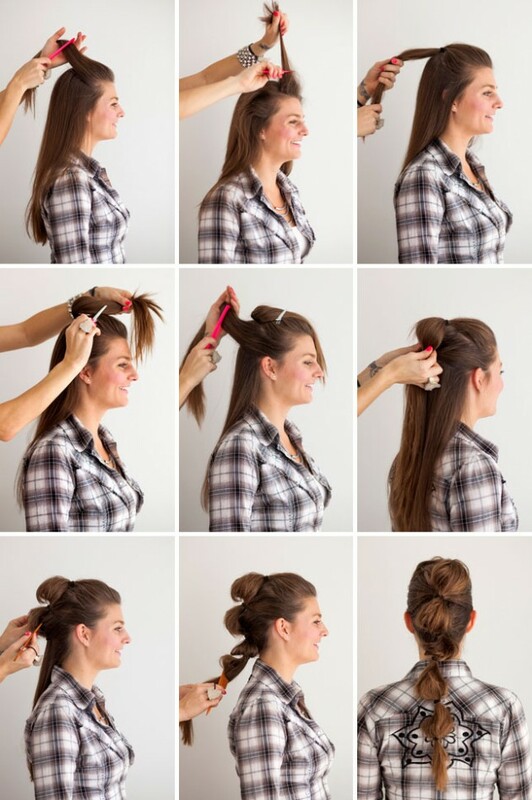 Some of the can be done without any hair styling tools, while others may require from you to use a curling iron, hair straightener as well as some bobby pins, foam bun doughnut etc. 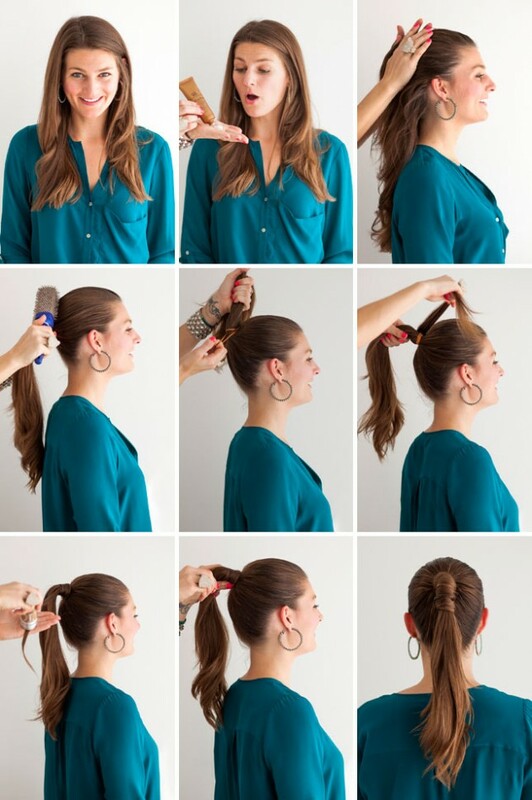 Once you have done your hair, use a hair spray to make it last longer. These were the 16 Step-by-Step Hair Tutorials For Everyone’s Taste that we ave chosen for you today and we hope that you liked them. Tell us in the comments which one from them you would try to do first. And of course, don’t forget to stay up to date with our content to find many other step-by-step hair, nail and makeup tutorials.